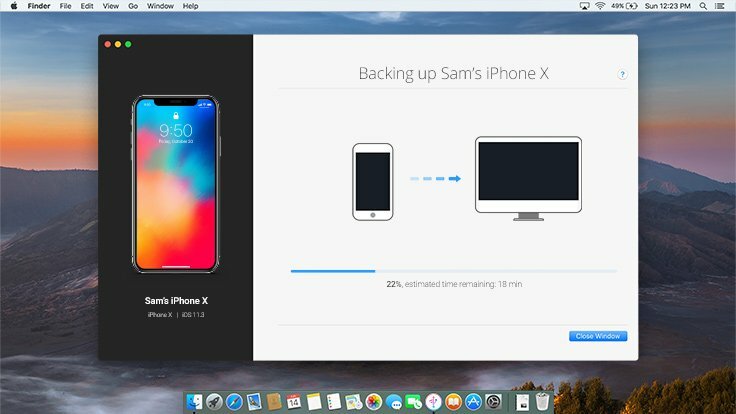 Copying music, photos, movies, documents and files from your Mac or PC to your iPhone or iPad has never been easier with iMazing Quick Transfer. And it's a 100% free feature... Enjoy! 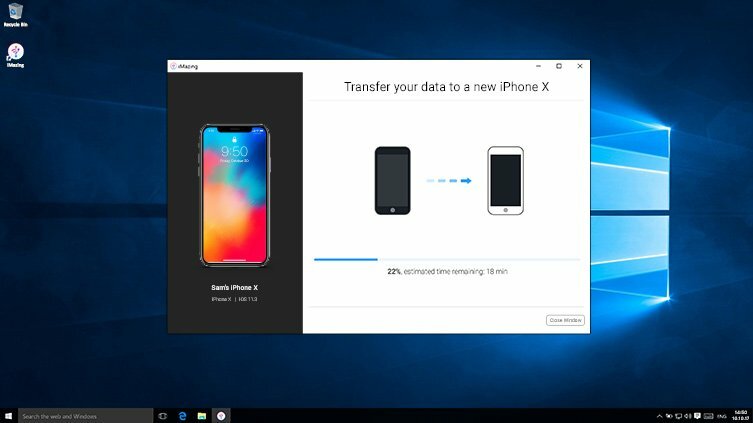 With iMazing's Quick Transfer feature, you drag and drop files and folders to your iPhone or iPad, and watch as iMazing loads compatible apps. All you have left to do is pick where you'd like your content to go. It's a revolutionary approach that puts your content first, but still leaves you fully in charge. Amazing! Grab your music without syncing with iTunes. iOS compatible audio tracks can be copied to the Music app, or to any compatible 3rd party audio player app like VLC. Drop short music tracks in iMazing, and you'll have the option to send them to your iPhone as ringtones. JPEG and PNG images can easily become photo albums on the family iPad! Just drag and drop the folder containing the pics, iMazing does the rest. Watch your favourite movies and TV shows on the go, and choose where to copy them: to Apple's TV app or to 3rd party players like Infuse and VLC, it's up to you. Copy EPUB books and PDFs to your iPad's Books app. Comics can go to the free ComicFlow app too. Quickly add vCards (.vcf) to iPhone Contacts, no need to think about it twice. Transfer entire folders to your favourite file manager app: FileApp, GoodReader, Documents and more are fully supported. 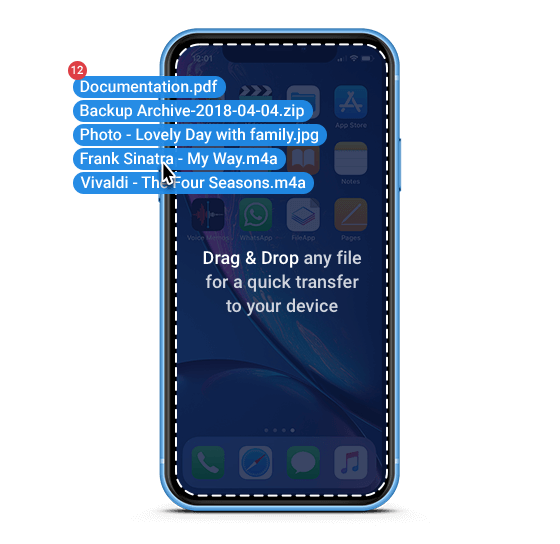 Push content to apps which support iTunes File Sharing: Acrobat Reader, Apple's Pages and Keynote or Microsoft's Word and Excel, as well as many other creative and professional apps. Easily transfer music, videos, photos, documents and files to your iPhone or iPad, for free!